Dr. Satvat is skilled in neuromuscular dentistry, which means she understands the complex relationship between the teeth, jaw and facial muscles. She may need to refer you to a specialist to remove wisdom teeth that threaten to destabilize your bite. 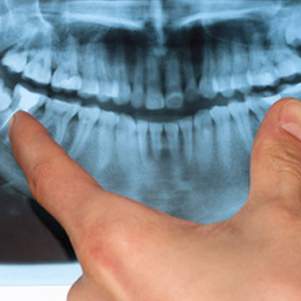 Dr. Satvat may suggest wisdom teeth removal if they have the potential to harm other teeth around them.